The Virtue Foundation Institute for Innovation and Philanthropy in Ghana launches the Ghana Jurist in Residence Program in New York, New York and the Ghana Clerkship Program in Accra, Ghana. Investing in women and girls has an incredible “multiplier effect” for community economic and social advancement. 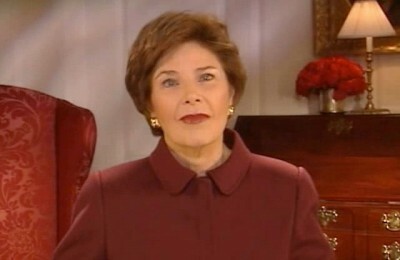 Virtue Foundation and its partners recognize the important role that judges, especially women judges, can play in strengthening the rule of law both through their contributions to an impartial judiciary as well as through their role in the implementation and enforcement of laws, particularly those that provide access to justice for women and girls. The Women Judges in the Pipeline Initiative supports women judges who are strong leaders and agents of change toward improving access to justice, rule of law, and sustainable development. In particular, this Initiative seeks to identify obstacles and offer practical solutions to increasing women’s participation in judiciaries throughout the world, including in Ghana. 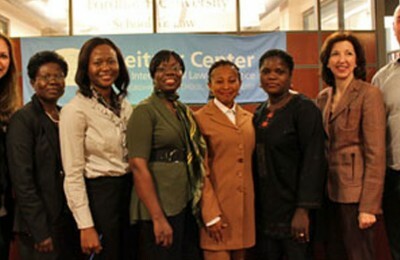 As part of this Initiative, the Virtue Foundation Institute for Innovation and Philanthropy in Ghana, in collaboration with the Leitner Center for International Law and Justice at Fordham Law School and the Office of Court Administration of New York, is implementing a five-week training and shadowing program for five selected Ghanaian women judges. This Program is a unique opportunity to access the resources of a world-class research facility and to participate in best-in-class training with U.S. colleagues to gain invaluable knowledge and skills. Training topics include: legal research and writing, case management, fair trial rights, ethical issues, gender and the judiciary, and issues of vulnerable groups in the courts. In addition, judges are receiving training on the theory and practical implementation of problem-solving courts. Judges are also spending a week shadowing U.S. judge counterparts who are working in problem-solving courts. The goal is to adequately prepare participants to plan and implement an innovative model Family Justice Center in Ghana. 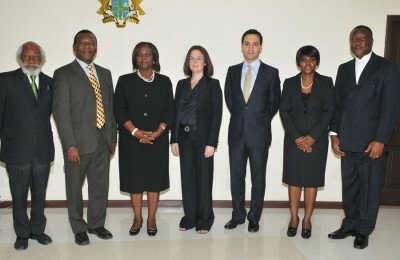 In addition, the Office of the Honourable Chief Justice of the Republic of Ghana, with support from the Virtue Foundation Institute for Innovation and Philanthropy in Ghana and in collaboration with the Leitner Center for International Law and Justice at Fordham Law School, is launching the Supreme Court Clerkship Program in Ghana. The Program aims at providing Supreme Court Justices with the needed research resource and support in their challenging function while affording an opportunity for mentoring and ultimately nurturing talents for the Ghanaian Bench. 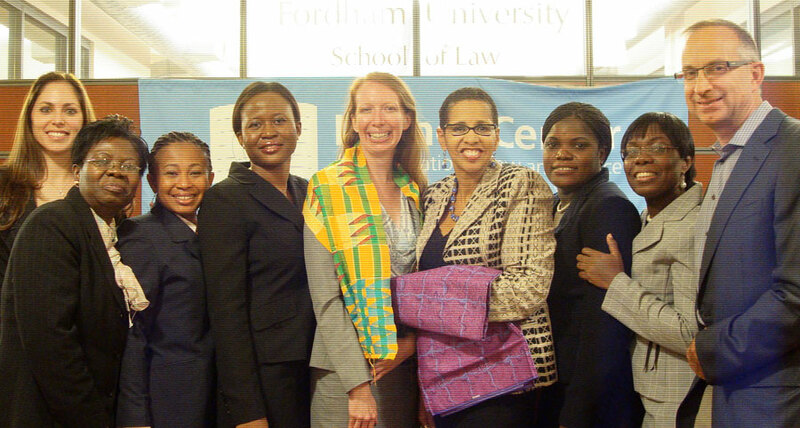 By attracting exceptionally bright and motivated women law graduates, the Program intends to provide a platform for the training of highly promising young women whose research, academic excellence and practice would be furthered by working under distinguished Justices of the Supreme Court of Ghana. The Program is selecting three clerks annually who would be assigned to work under specific Justices for one year, subject to renewal for a second year based on performance.